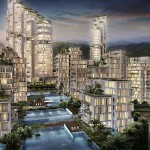 Setia Eco Forest, a long awaited residential development scheme proposed by SP Setia in Tanjung Bungah, Penang. 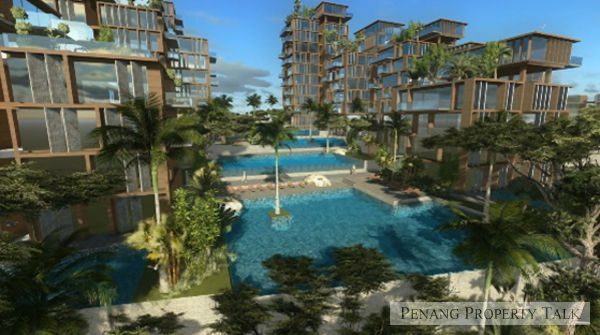 Situated on a 35 acre land along Jalan Lembah Permai, just a stone’s throw away from Leader Garden Condominium. 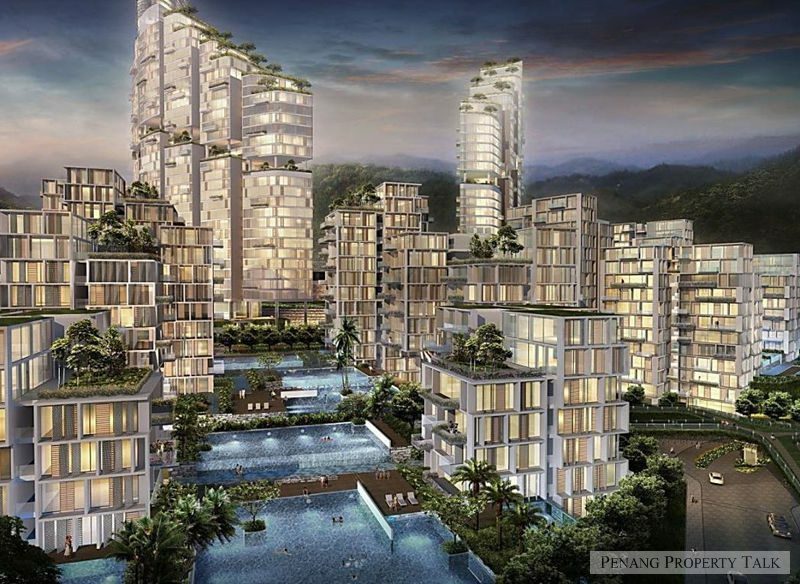 While there is no official proposal submitted yet, the company’s initial proposal was to create an Eco-themed mixed-residential development featuring terrace houses and condominiums with an estimated gross development value of RM1.1 billion. 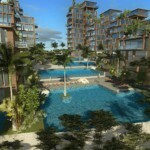 This project is only at concept stage and the final design may be different from the images shown in this post. More details to be available upon planning submission. This is good concept of living. This location is almost the same as Leader Garden, and I think Leader Garden is the least sought after condo in the area right now. win award one ….stlyish building…inside?